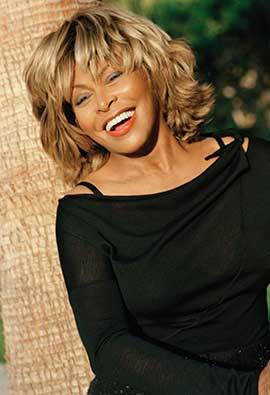 Tina’s announced in 1999, that she would retire from the music business and touring. After her "Twenty Four Seven Millenium World Tour" in 2000, she had a 4 year break and then Tina’s record label decided to release a Greatest Hits album called "All The Best". The title of this album was named after Tina’s monster hit "The Best" and her 1991 greatest hits album "Simply The Best". 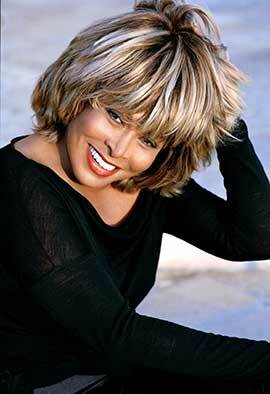 Tina went out to see the world again to promote her new Album "All The Best". She mostly performed and was interviewed on TV Shows. 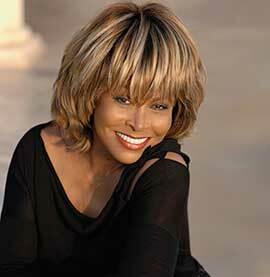 The "All The Best" album was mostly a compilation of Tina’s best work during her career, but it also had 4 new songs. "Open Arms", "Complicated Disaster", "Something Special" and "Great Spirits". Fans and followers were happy to see Tina again after her 4 year break and were hoping that she would tour again. Tina pointed out that she didn’t want to tour again. But she still was interested in recording songs, writing books, act in movies and special performances for special occasions. Alan Jackson requested an interview with Tina in her own home in Zürich, Switzerland to talk with The Queen and to use the interview for promotion causes and TV broadcastings. Tina’s personality was still strong, happy and healthy. She was happy to tell everyone the stories behind the songs and give information about herself and her new songs. Alan Jackson recorded the interview on sound and video, and both were released. The video interview is slightly different from the audio. The audio is more comprehensive. The audio was pressed onto a CD which isn’t released other than as a Promo Version. 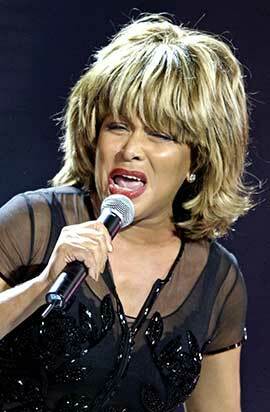 The Video Version was later included as a bonus feature on a DVD called "Tina All The Best The Live Collection". Both versions of the interview can be found beneath. This mega rare CD can be found at online auction sites like Ebay, at record fairs or sites like Discogs and the EIL website.